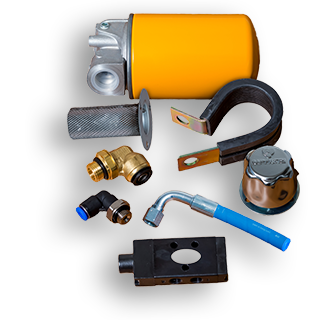 The newest line to Imperial Engineering’s product range incorporates a wide range of consumables relating to hydraulic and pneumatic systems. These products are supplied by large OE manufacturers and are fitted as OE by the major vehicle manufacturers. Therefore, you can be safe in the knowledge that you’re fitting the highest quality parts to your vehicle.